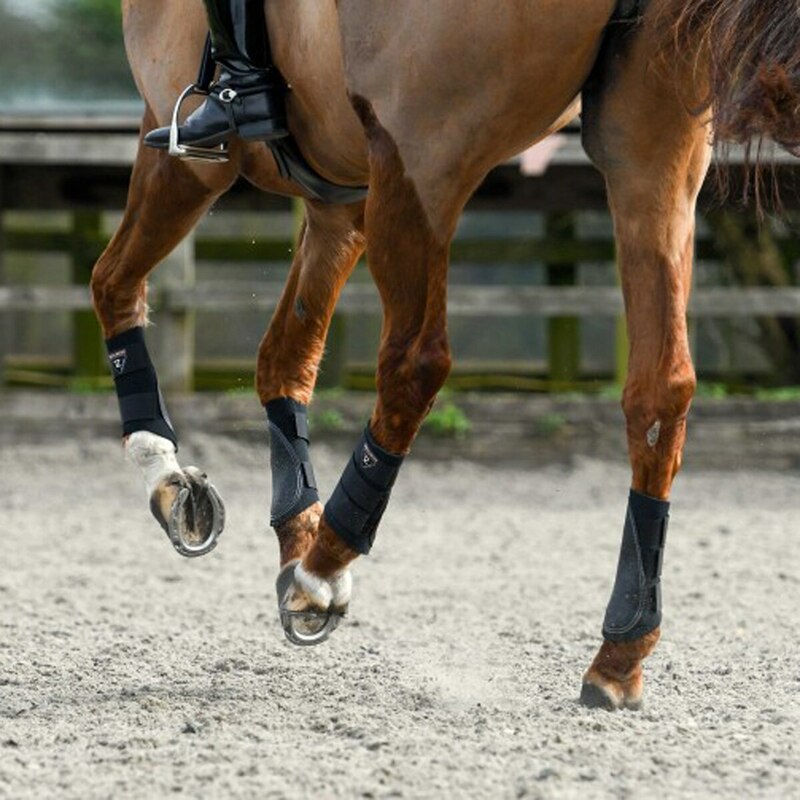 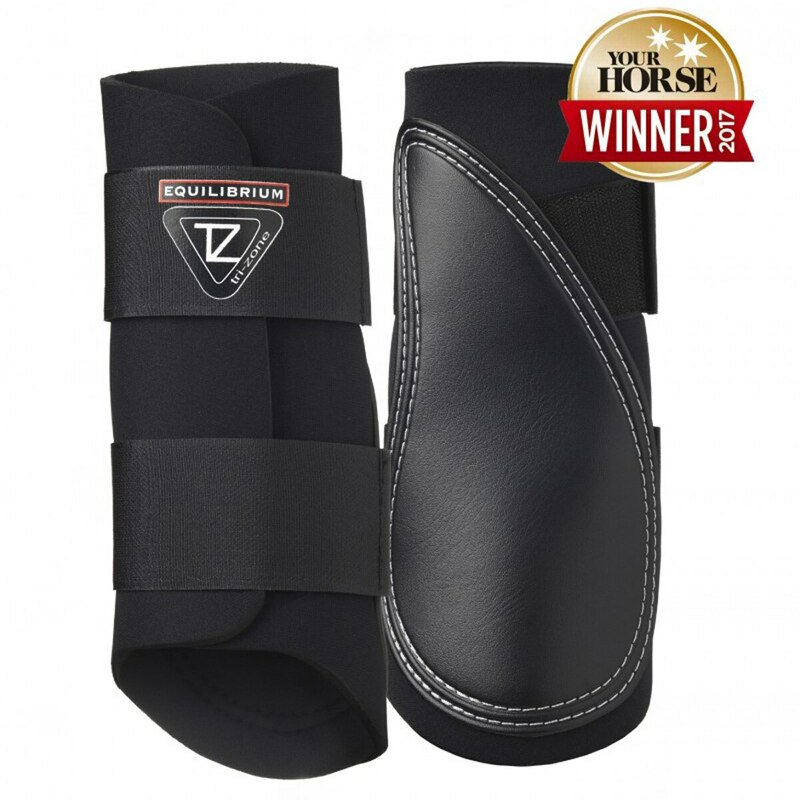 The Equilibrium Tri-Zone Brushing Boots are a great value, super-stylish boot, perfect to use every day for hacking, flatwork, and schooling! 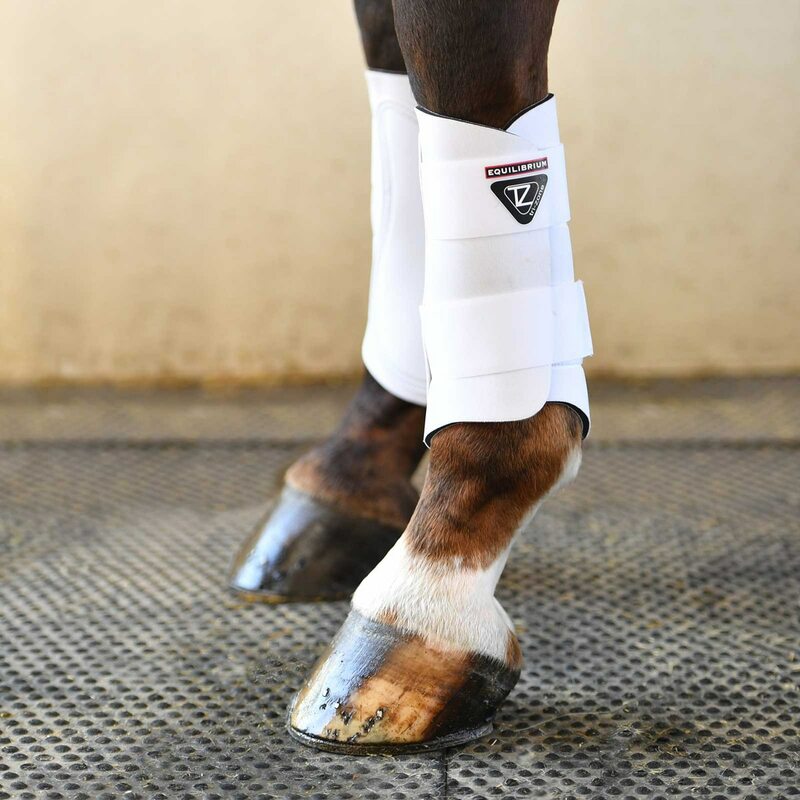 These boots are made from a high quality neoprene for a soft, comfortable fit. 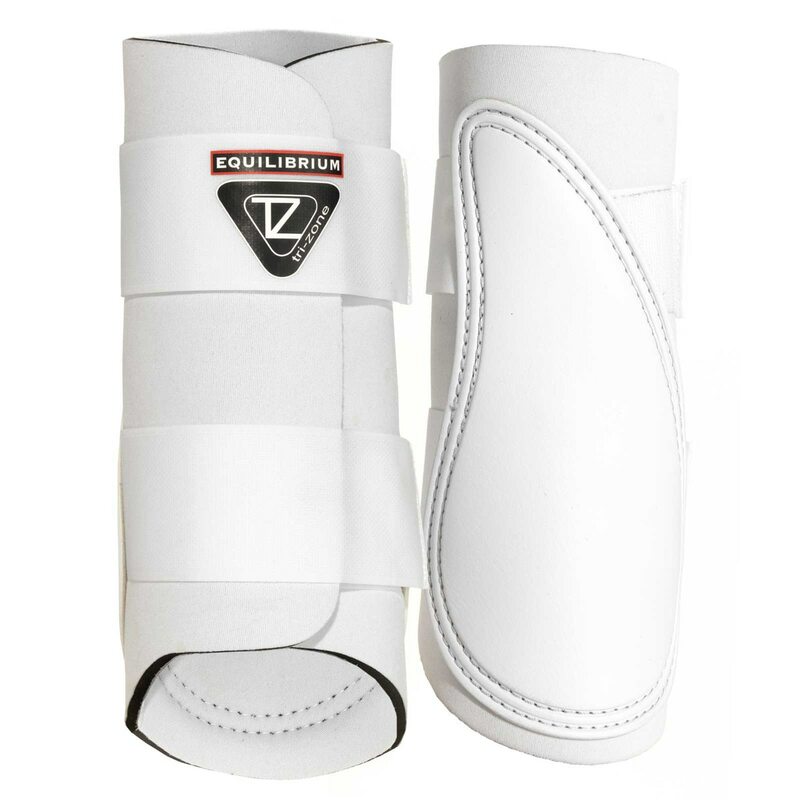 A durable, PVC strike pad ensures durability and double or triple hook and loop straps provide a secure fit. 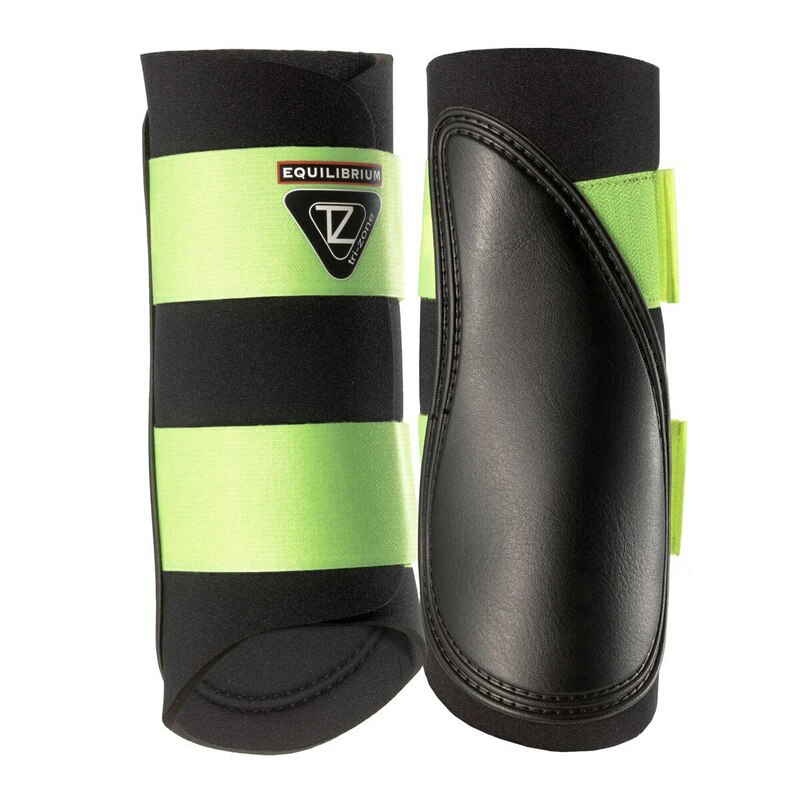 These boots are made from a high quality neoprene for a soft, comfortable fit. 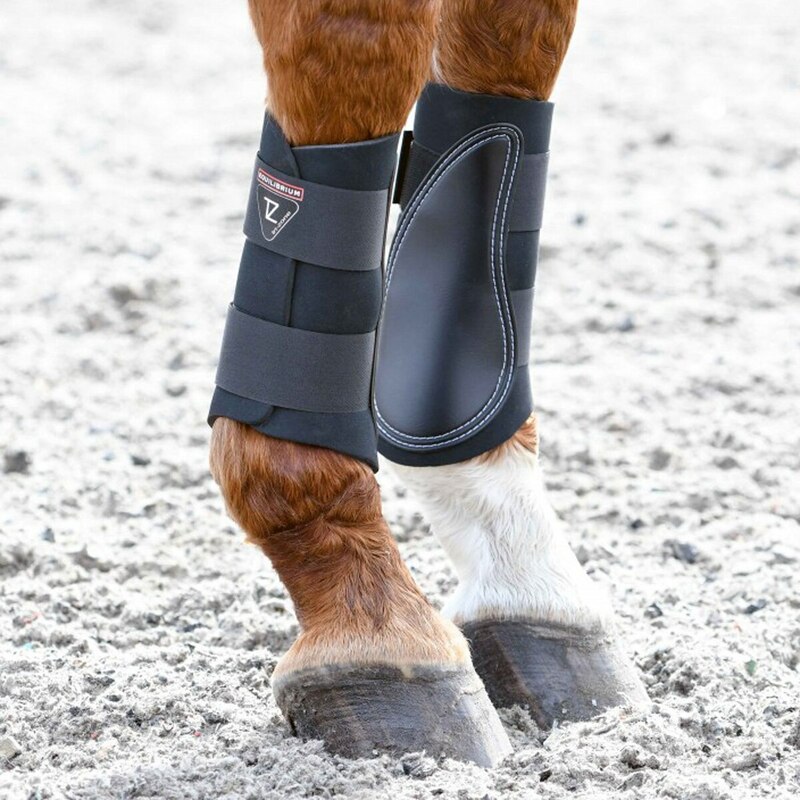 Double or triple hook and loop straps provide a secure fit.